Local press report that the citizens of Obertilliach were briefed by Bond 24's Austrian project coordinator this week. 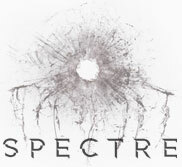 It was also the first time that they officially confirmed that it was the production of the 24th James Bond adventure for which the location was being prepared. It was revealed that 350 crew members would be staying in and around the village throughout 25 accommodation providers. Their equipment will be transported in and out of the village by 50 trucks. The residents were reassured that the production team have an agreement with the local government to leave the village as they found it. Shooting, it was explained, would be weather dependant but cameras should roll in the second week of January 2015. Some at the public meeting worried about the inconveniences hosting a big production would cause the residents whilst the 007 crew were on location. Many more agreed that it would be a big boost in publicity and popularity for the village and the wider region. 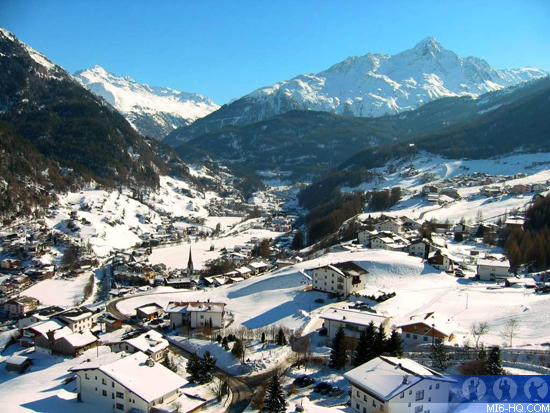 The organisers also indicated what local press had been touting for some time: Bond will shoot at the ski resort of Sölden, about 150 miles north west of Obertilliach. 20 skidoos are being sourced for use by the crew to transport camera equipment. It is not yet clear if the skidoos will also be used on screen. Other reports indicated that a 400-strong crew would be arriving in Sölden as early as January 8th 2015. The Rettenbach glacier, one of the key winter sports attractions of Sölden, is expected to be closed (despite being peak season) whilst the crew utilise the location. The news firms up the likelihood that 007 will be on skis for the first time in the Craig era. MI6 first caught rumours of the Sölden location back in August, but at the time the details had not been so concrete. Shooting in Sölden is expected to be split into two parts, first between 8th and 15th January 2015, and then again in February 9th through 12th.